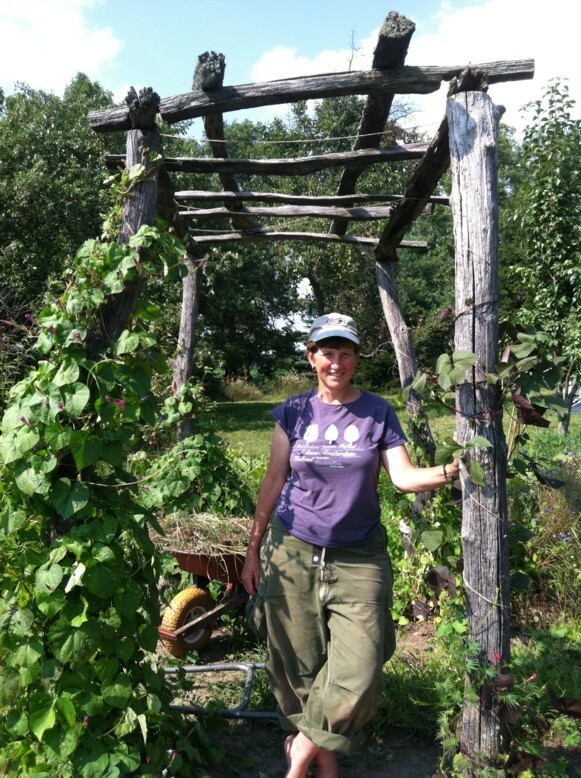 DEB LENTZ is an educator, farmer and organizer who grew up on a 160-acre farm in Lake City, Minnesota. She graduated from the College of St. Benedict in Minnesota with a BA in Elementary Education, and taught grades 1-6 throughout her 16 years as a school teacher. 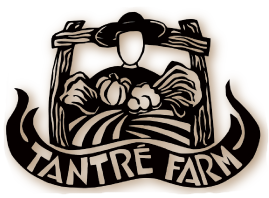 Deb is co-owner of Tantré Farm in Chelsea, Michigan, where she manages the communication and outreach for the farm, handles the finances, and develops educational programs. Since 2010 Deb has been a board member of The Agrarian Adventure, a non-profit organization which partners with K-12 schools to enrich students’ connection between the foods they eat, their health, the health of their communities and the environment. She has led many Farmer in the Classroom presentations for elementary students in the Ann Arbor schools since 2008. 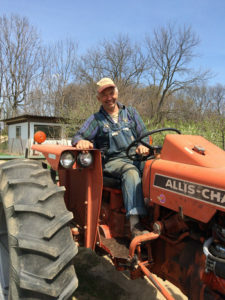 At Honey Creek Community School in Ann Arbor, Deb was a parent organizer of the PTO Wellness Committee for nine years, founded and coordinated the Farm-to-School program, and supported the School Garden committee. In addition she is currently on the Market Advisory Board of the Chelsea Farmers Market.